Holiday shopping for a woodworker? Whether on the giving or receiving end, the 2015 holiday shopping selection is going to include tools, lumber and veneer. And more tools. Developing the 2015 shopping list for someone who works with wood all day, the editors at Woodworking Network tried to think out of the dovetail box. Besides exotic hardwood that can inspire a project, or a specialized tool or jig that's so cool it doesn't matter if its useful, we added some good works suggestions this time around: it's better to give than to receive. We also added something new to this year's suggestions: opportunities to give by helping. Scott Wunder of WunderWoods got us started on this effort a couple years ago, and we're including many of his suggestions along with some items thrown in by our other contributors. Scott begins his list with clamps. "Woodworkers will tell you that they can never have too many clamps," he says. "While this is true, they can have too many bad clamps. Even if you just buy one pair of clamps, make them good ones. QuickGrips are excellent one-handed clamps and are great to have around the shop. I recommend the 12″ length." 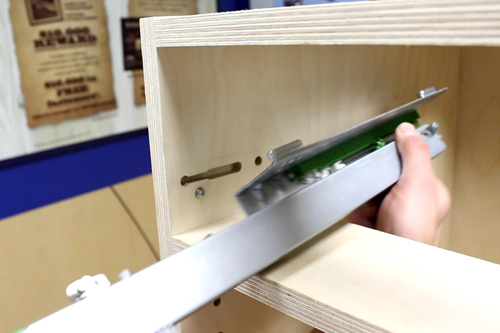 "For flat panel glue-ups parallel clamps are the best. I prefer Bessey because they were the original, but others work well, like Jorgenson. F-style clamps are also handy. Again, Bessey is a top name along with Jorgenson," says Scott. "I would stay away from pipe clamps. I don’t like the way they work and they don’t seem very fancy for a Christmas gift." Let me begin by stating that I have absolutely no need for heated gear. I am a cabinet maker after all, and when I leave the soft embrace of my office chair, I head out to my heated shop or out to a heated job site. I never have to worry about freezing my tail off on a winter’s morning, yet I am inextricably drawn towards Milwaukee’s 3-in-1 heated jacket. Not because it is heated, but because it is a great looking jacket, and I am a sucker for jackets! The exterior consists of tough Ripstop fabric panels, while the interior is a snuggly layer of cotton. 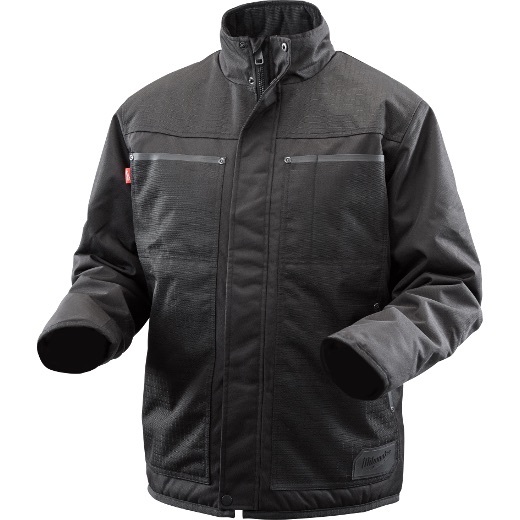 But, I have been told that the jacket enters an entirely new zone of awesome as soon as the user plugs in a M12 battery and energizes the carbon fiber heating elements that surround the users core. Scott also likes hand planes, and thinks other woodworkers will: "Good hand tools are always appreciated. Start with a block plane. 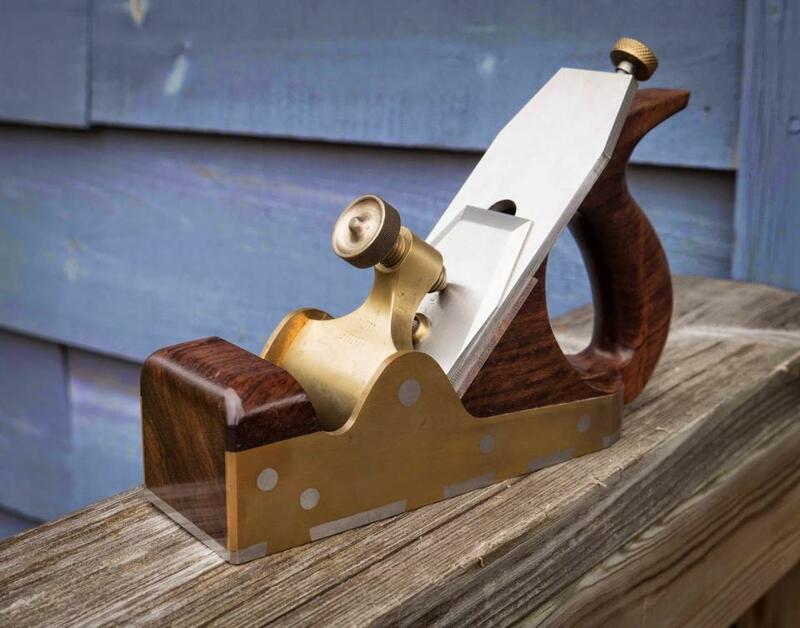 If they already have a block plane step up in size to a bench plane. If they already have a bench plane step up to a bigger bench plane until you run out of money or options. Lie Nielsen is a name that woodworkers aspire to have. If you have a never-ending supply of money and can wait until next Christmas, look at a Sauer & Steiner." With power similar to a 4.8V cordless rotary tool, the VRT1 can be used with a wet/dry vacuum with 110 CFM or greater. Dual fans are activated when the airflow gets pulled into the shop vacuum through dust intake ports. It's just $29.99. Read more about the vacuum powered Dremel. 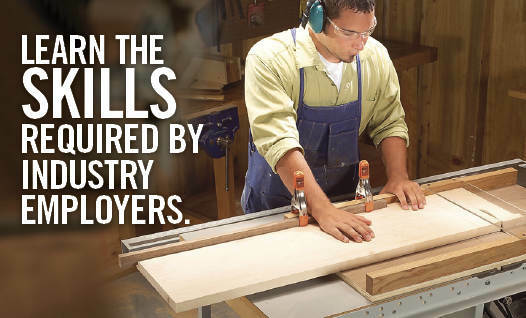 There are several ways to do this: make a donation to the Woodwork Career Alliance Education Committee to support travel for woodworking teachers and advancement of training and certifcation programs for student woodworkers. You can also reach out to you local high school to make sure they are allied with the WCA, which steers curriculum that will help grauting students find jobs in our field. 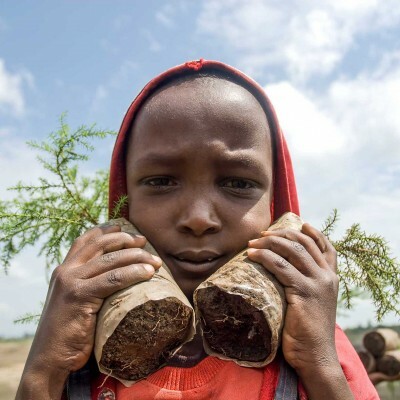 Branch out and plant 100 trees with Oxfam. Trees produce life-sustaining crops like avocados and bananas, prevent erosion and provide shade for coffee and other staple plants—which means that these trees are a key to economic growth and a greener world. But you know that. Bosch Jigsaw. A good jigsaw is a blessing after using lesser quality tools. I am a fan of Bosch, again the first and still the best. A jigsaw is used more for installations and on-site work, but is also useful in the shop on a regular basis. Oscillating Saw. Along the same lines as the jigsaw, it is used for a lot of on-site work, but otherwise it is its own class of tool. It is not used on every job, so it wouldn’t be my first pick for a gift, but it is a great choice for the woodworker that loves power tools and has every other tool. There are lots of attachments available that make this a very versatile tool. Porter Cable Router. Routers are used on almost every job in my shop. They can be used for making parts, doing joinery, or fancying up an edge. The most common size is 1-3/4 horsepower and is a good all around pick. Porter Cable has an array of choices in routers and accessories and is the go-to brand for most shops. Premium Saw Blade. There is nothing like a new sharp saw blade to make woodworking more enjoyable. For a Christmas gift, go the extra mile and buy a premium blade. Forrest Woodworker II saw blades have a great reputation and produce great results. 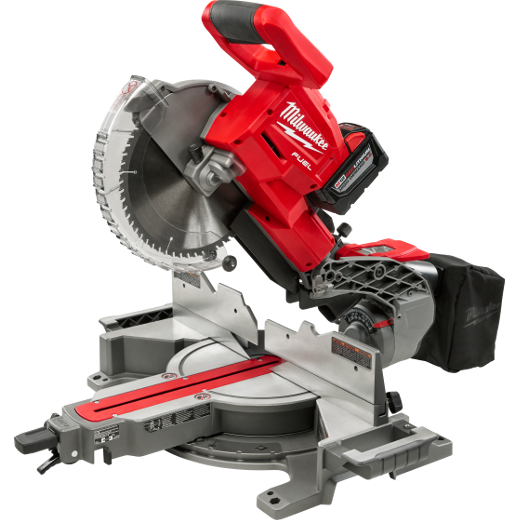 For the 10″ table saw, a 40 tooth combination ATB (alternating top bevel) is a great choice. FatMax Tape Measure. I always used cheap tape measures or whatever was within easy reach until I used a Stanley FatMax. Now, I will walk past any other tape measure and to the other end of the shop or even out to my truck to get to the FatMax. That is saying something since my shop is 200 ft. long. They are accurate, durable and have a long reach. Christmas is a great time to splurge and by the expensive tape measure. The first FatMax I bought was $25 and worth it. They are less expensive now. Combination Square. This is one of the key layout tools in my shop. For a gift, splurge and get a good one. 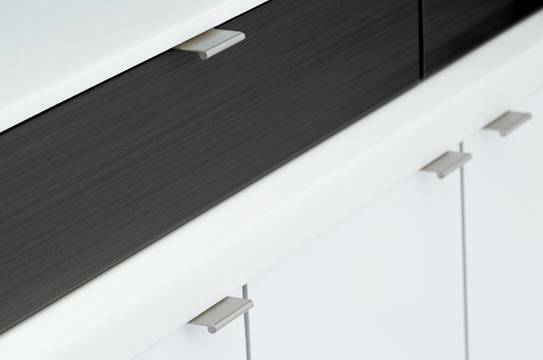 An accurate combination square will be used on every project. Look for a cast iron tool as compared to aluminum. Starrett is the most coveted. Nippers. Nippers are great for lots of applications. They work like a pair of pliers to help remove nails. Whether it’s pulling an errant brad in new woodwork or nails out of an old piece of trim, nippers get a lot of use. Nippers are more for on-site installation type of work, but I use them in the shop too. Mine are Channellock brand. Premium Paint Brush. Like clamps you can never have enough paint brushes, but you sure can have too many bad ones. Go crazy this holiday season and give a $15 paint brush. I recommend a 2-1/2″ angled sash brush. There is nothing like a brand-new premium paint brush. Drill Doctor Drill Bit Sharpener. Every woodworker and do-it-yourselfer has a box with drill bits in it that are dull. They are still good, but dull. Even guys that love to sharpen their tools have dull drill bits. Fix this wrong in the world and save the drill bits. 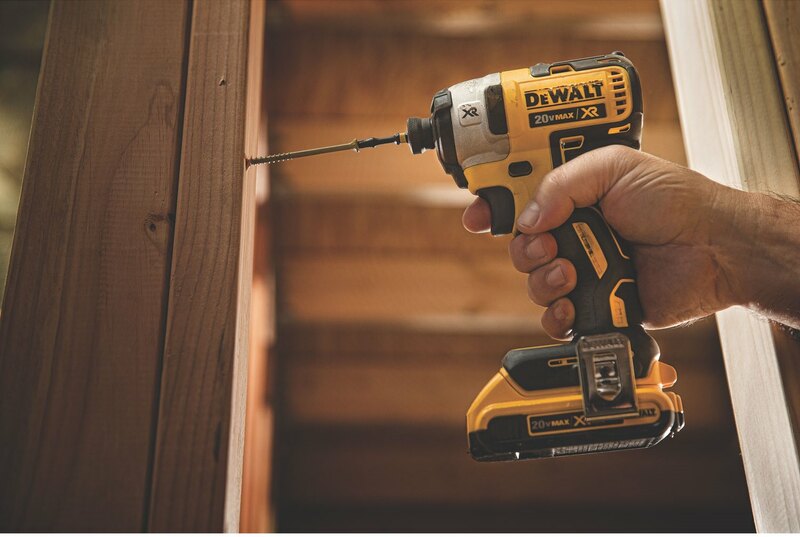 The Drill Doctor is fast and works great, plus a lot of woodworkers don’t have one. Small/Quiet Air Compressor. 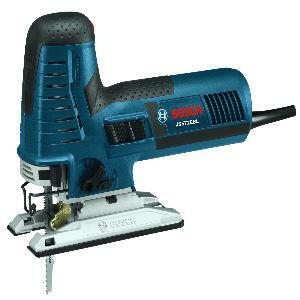 Many woodworking tools use compressed air. And like routers, it is fine (in some states required) to have more than one air compressor. For a gift, try the Senco PC 1010 or Senco 1280. I own one and love it. It is tiny, but will run a brad nailer and many other nail guns. It is super portable and ultra quiet. Do not, I repeat do not, purchase a Porter Cable pancake model. It is cheap and works fine, but it is the loudest tool in the entire world. I know guys that own one and they have extra long hoses so they can get the compressor as far away as possible, usually outside. Japanese Saw. 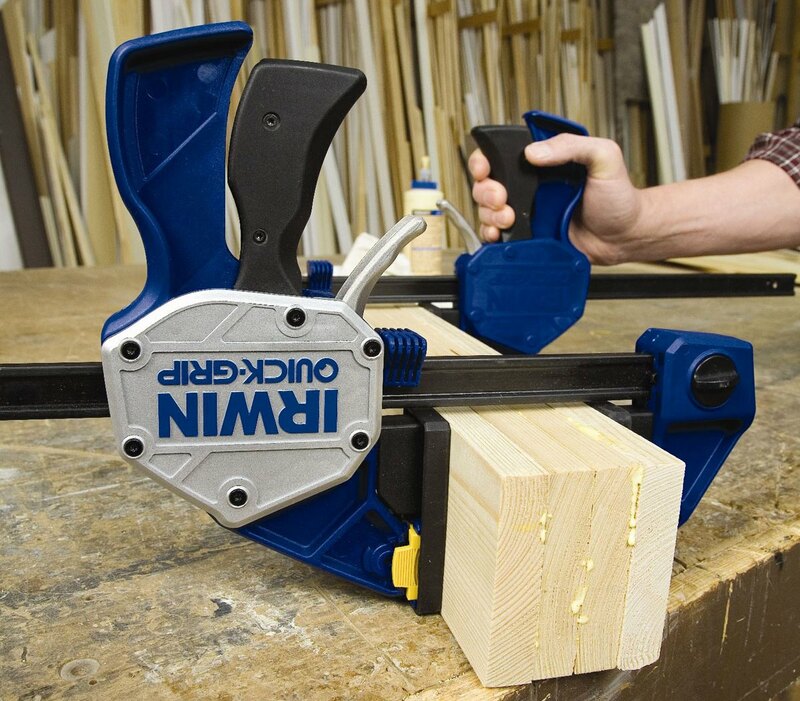 Great for flush trim work and small pieces. They are super sharp and cut fast. American companies make similar saws, but for a gift make sure it is Japanese. Glue. Any name brand wood glue is good. I normally use Titebond with the red lid for interior work. Note Pad & Pencils. I am a bit of a pencil snob. The best pencil for woodworking is a Dixon Laddie. It is a fatter pencil that won’t easily break, and it can be sharpened to a fine point or can make a bold line when needed. Tape. I never have enough tape in the shop. A stocking full of 1″ blue masking tape would be a welcomed sight. Utility knife. Everyone can use a utility knife. Put cheap ones in the stocking or buy a good one and give it as a stand-alone gift. Folding versions can be carried at all times and fit easily in your pocket.